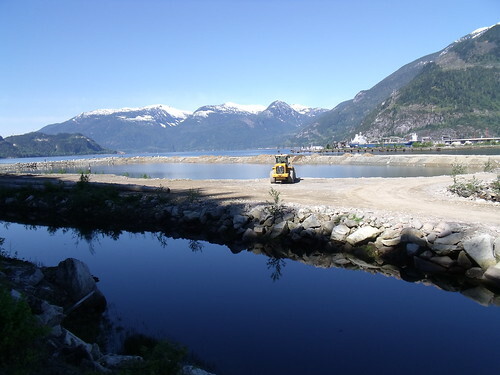 While I have extensively travelled around and written about British Columbia (my home province for the better part of the last decade), I can’t really find photos of me IN the destinations I have travelled to! British Columbia is, without a doubt, one of the best places on Earth to live in (I seem to recall that was the motto of BC a few years ago, if I’m not mistaken). And I have, indeed enjoyed BC quite a lot. I have flown via Helijet to Victoria, the capital city of British Columbia, to enjoy martinis at the Fairmont Empress, visiting Craigdarroch Castle or enjoy a wonderful stay at the Magnolia Hotel, walk around James Bay to enjoy a view of the floating homes at Fisherman’s Wharf, or simply to have drinks at Clive’s with my close friends. 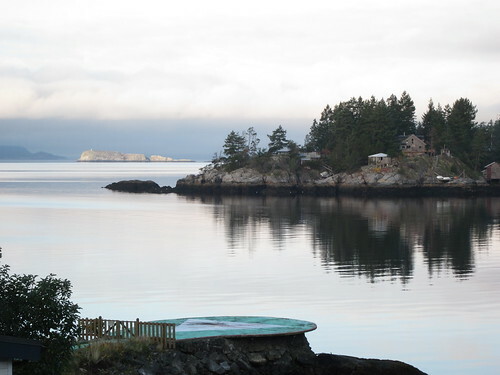 I also have spent some amazingly relaxing holidays in Qualicum Beach and Parksville, on Vancouver Island, in particular at the Tigh-Na-Mara and the Beach Club Resort. 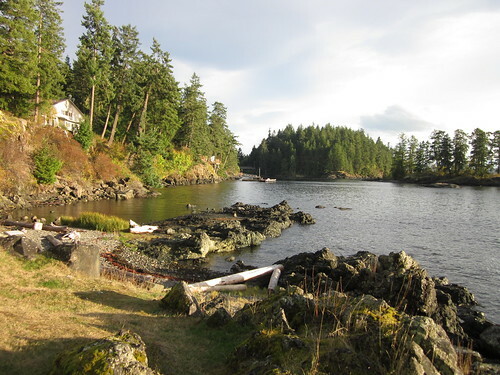 I have had the privilege to visit Quadra Island, a lovely and quaint island whose location gives it the ability to provide visitors an amazing experience (and its closeness to Campbell River gives tourists also a fantastic opportunity to know more about the Northern part of Vancouver Island). 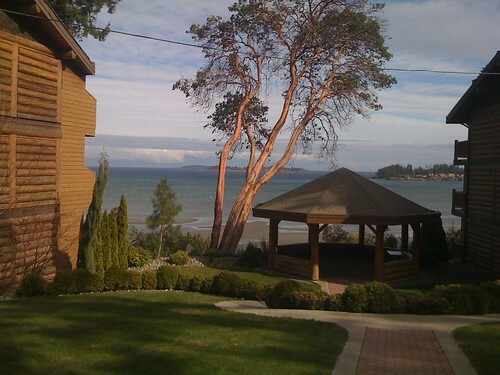 Here I stayed at the most amazing April Point Resort. 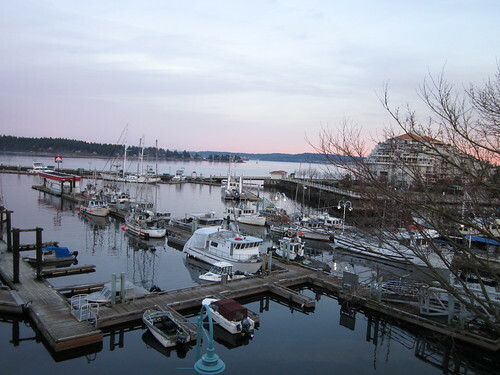 I have visited Nanaimo and learned a lot about this wonderful port city, which is way more than just the gateway to visit the vast majority of Vancouver Island. 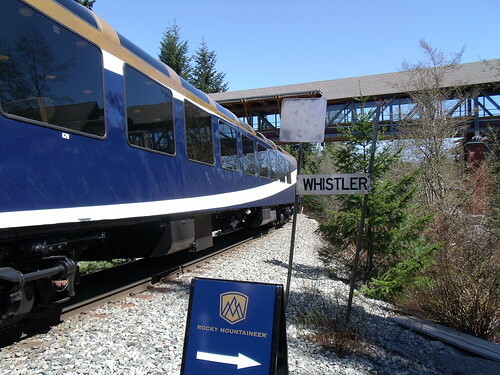 I have taken the Rocky Mountaineer and visited Whistler to enjoy outdoors activities and fine dining even though I am not at all a snow sports person! 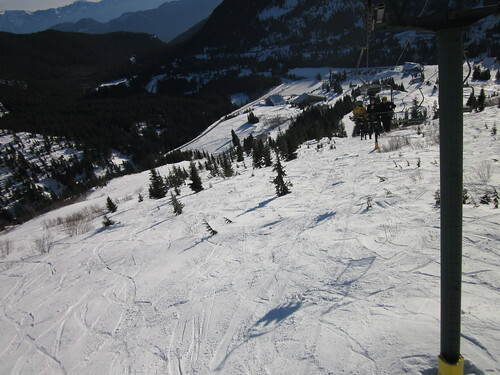 I have snowshoe’d in Chehalis BC, between Agassiz and Mission, at the most wonderful Hemlock Resort. I have had some of the best dinners you can think of at Chefs Across The Water in Salt Spring Island. 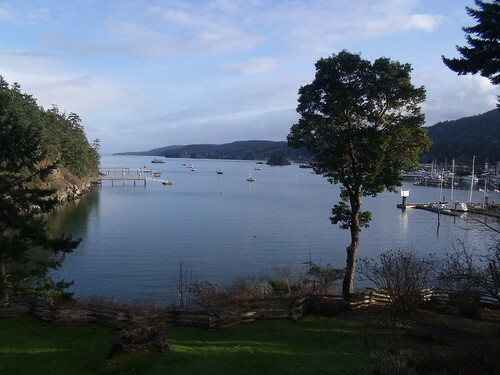 I stayed at one of the nicest accommodations at the beautiful Hastings House and visited several locations, including Salt Spring Island Cheese Farms. I have travelled the entire Sunshine Coast and enjoyed art, food and wonderful locations, including the Historic Lund Hotel in Lund, BC. Yes, British Columbia: you have been indeed very kind indeed, and I have enjoyed every single minute of my life in BC. From the B.C. Debates, 4th Session, 30th Parliament, May 1, 1974, the Hon. Hall states, “August 1, or the closest working day to it, is a statutory holiday in every other province in Canada. 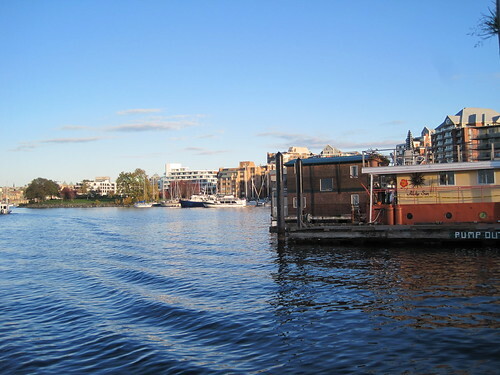 By coincidence, an Act to provide to the Government of British Columbia, which changed us from the Colony of British Columbia, was passed by Parliament in the United Kingdom on August 2, 1858…. Thank you BC for always providing me with an amazing home and wonderful opportunities to enjoy your beauty.